On February 15, 2018, I will be giving a talk at the Regional Art Museum in Fort Smith on their exhibition: Will Barnet: Forms and Figures, February 14 – June 3, 2018. If you are in the area, I hope you will join me for this opportunity to experience the work of my late friend and acclaimed American artist, Will Barnet. Will Barnet by Timothy J. Clark. I am pleased to have been invited to discuss my work at the Pacific Art Foundation’s Winter Forum at the Pacific Club in Newport Beach, California from 6 – 8 PM on February 7, 2018. Tickets are available on the Foundation’s website. 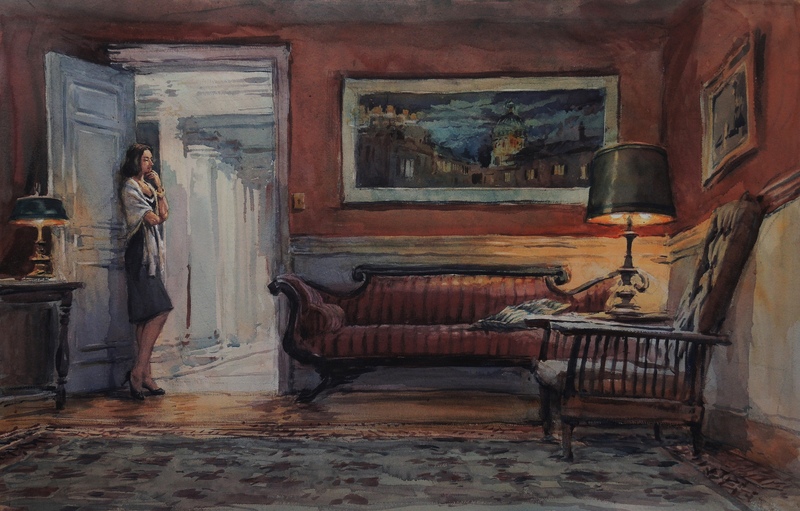 I am honored to have been invited to serve on the 2018 Jury of Selection for the American Watercolor Society’s 151st International Annual Exhibition. As a Juror of Selection, my painting, My Garage, will be included in the exhibition. We are pleased to tell you that Tim has been appointed the Interim Executive Director of the Art Students League of New York. Tim, who begins in his post today, has been an admirer of the 142-year-old art institution since he first read about it as a young artist in Southern California. 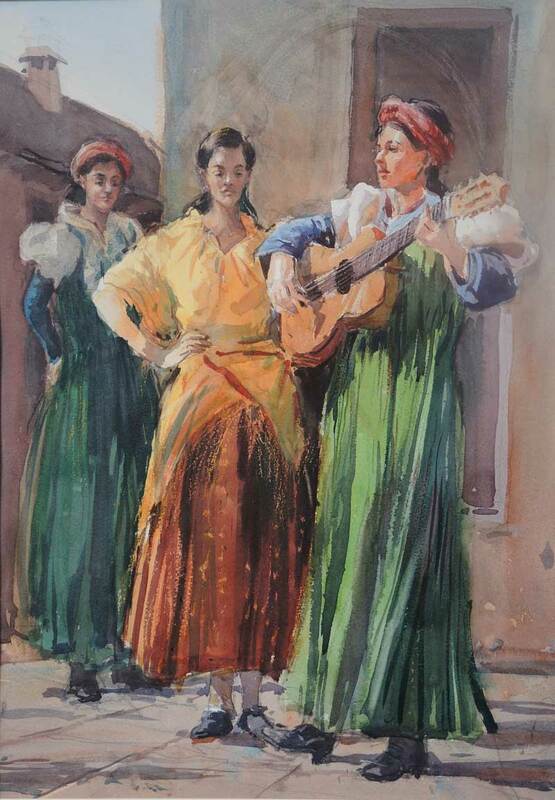 His association with the school began in 1995, when he became an instructor in painting. When former director Ira Goldberg recently resigned his position to move to Spain and paint full-time, Tim was asked to take over leadership of the institution whose alumni and faculty include artistic giants like Jackson Pollock, Norman Rockwell, Georgia O’Keeffe, Edward Hopper, Will Barnet, James Rosenquist, and Ai Weiwei. The announcement of Tim’s appointment was made by League Board President Ellen Taylor. 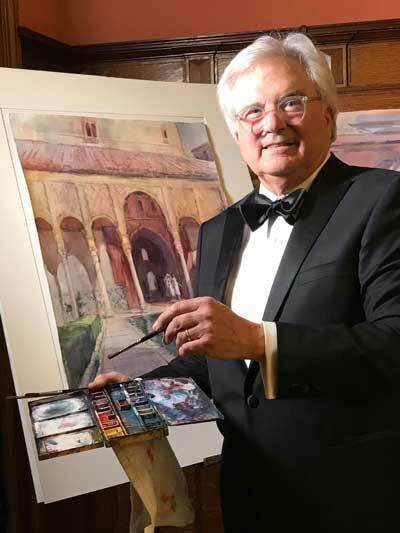 “As a leading American painter who is also a dynamic and much loved teacher, Tim is well positioned to forward the League’s mission of training professional artists, while at the same time welcoming anyone with a passion for making art,” she said. In its January 19 report on the changes at the League, the New York Times quoted Taylor as noting that one of Tim’s greatest strengths is that he knows, understands and respects the culture of the League. Tim “is one of us,” Taylor wrote. 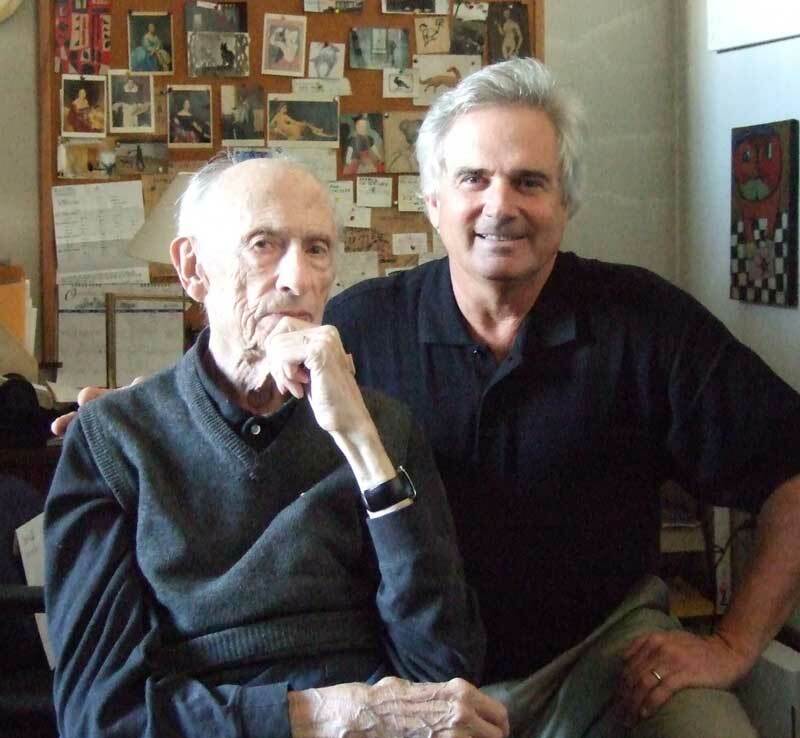 Tim’s graduate art history research was on the great American artist-educator Robert Henri, who was a faculty member at the League 100 years ago. 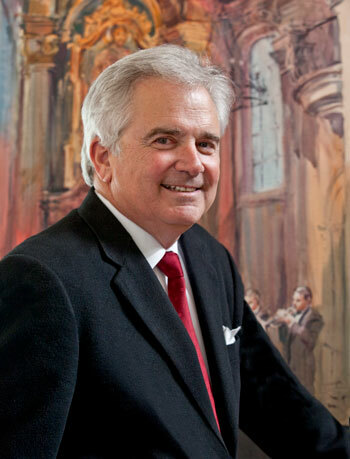 Tim’s goal is to follow the example of artists like Henri, William Merritt Chase, John Sloan and Millard Sheets, who used their vision to lead great art institutions. Thank you for your ongoing love of art and support and interest in Tim’s career. 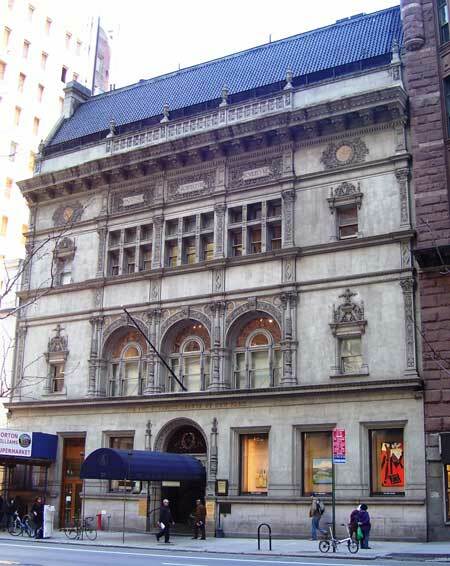 The Art Students League of New York is one of America’s premier art schools. 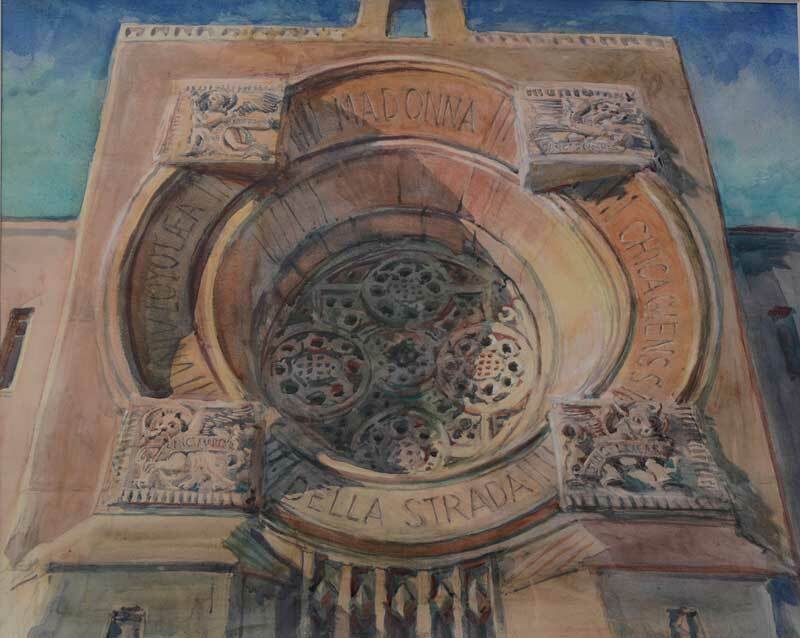 It was founded in 1875 by artists, for artists, to provide affordable studio-based art education of the highest quality. 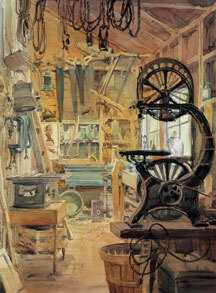 Great artists have trained, taught, and exhibited at the League throughout its rich history. Classes, lectures, workshops, exhibitions, and professional development programs continue the League’s legacy of supporting students who intend to make art a profession, and cultivating a spirit of community among artists. My solo exhibition at the Loyola University Museum of Art in Chicago, In the Presence of Sacred Light, has just closed. It received tremendous publicity. Read about it in Fine Art Connoisseur and America magazine. 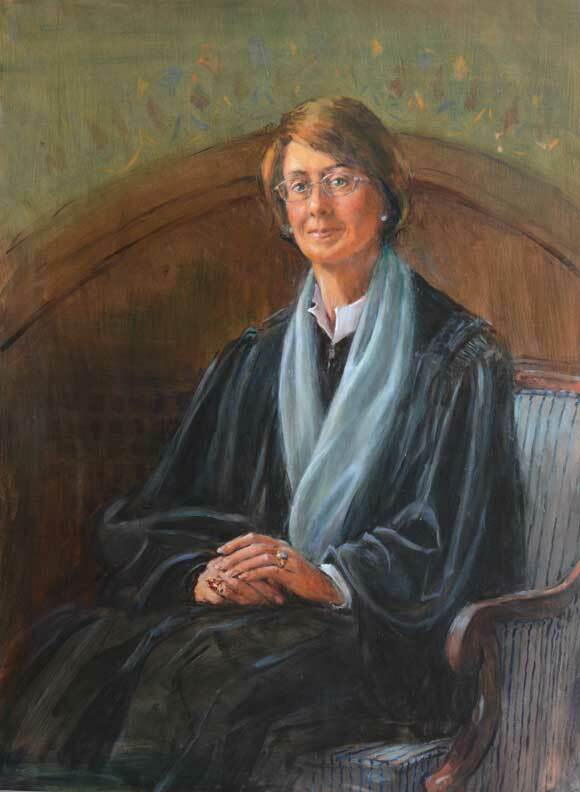 I am privileged to have painted the official portrait of the Honorable Sandra Lynch, Chief Judge of the 1st Circuit Court of Appeals. The Orange County Register in Southern California recently featured an article about the portrait. 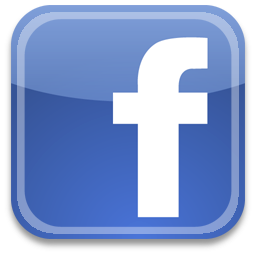 To read it, click here. The oil portrait, 34″ x 46″, was unveiled at the Moakley Federal Courthouse in Boston on June 4. An article on Sorolla’s influence on my work appears in the September/October issue of Fine Art Connoisseur, together with this image. Clark discusses his recent paintings and the great masters who inspired these works. This auction will include my painting, Dana Point Sunset. 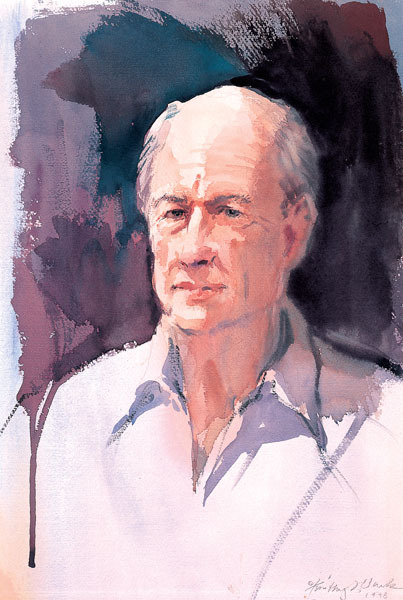 Timothy J. Clark, Art Students League faculty member and noted master of watercolor, has researched, studied and written about John Singer Sargent’s techniques and sensibilities for over forty years. 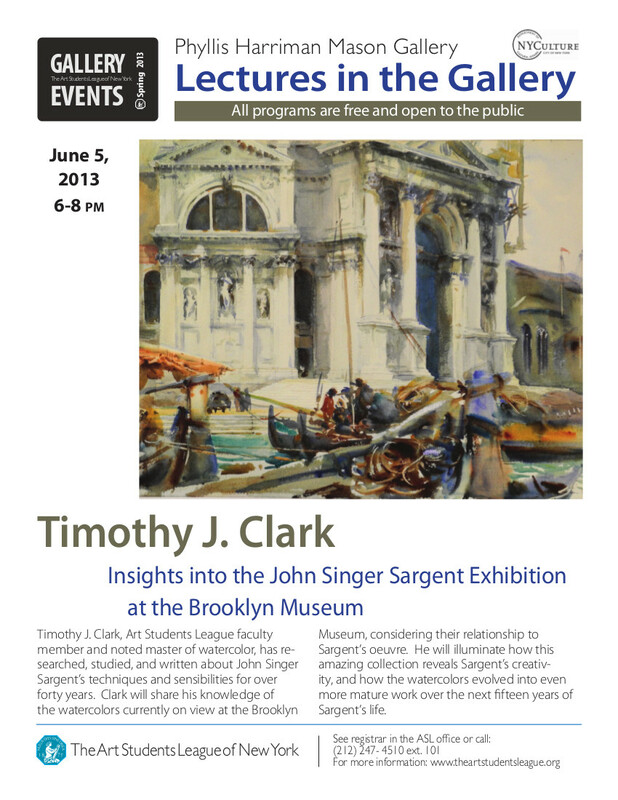 On June 5 Clark will share his knowledge of the Sargent watercolors currently on view at the Brooklyn Art Museum as they relate to Sargent’s overall body of work in watercolor. Learn how this collection reveals Sargent’s creativity and how his watercolors evolve into even more mature work over the next fifteen years of his life. My friend Will Barnet was called to the White House by President Obama in March to receive the National Medal of Art, the only visual artist included in an illustrious group that included poet Rita Dove and actor Al Pacino. May brought further honors to Mr. Barnet as he was presented a Making a Difference Through the Arts brick award by CITYarts in New York. Their theme that art is built brick by brick honored Will’s contribution as both artist and educator. I was asked to design Will’s award. I chose to portray Will as I did in the portrait that is now in the Smithsonian/National Portrait Gallery and I included his spouse and partner, Elena, on the reverse as the quiet and powerful support of Will’s personal and professional life. As President Obama stated in his presentation, “The arts and humanities not only reflect America, but shape America”. Will Barnet has spent his life epitomizing these values.